Dusting and changing bed sheets are nice, but, to bring your best hostess game, you've got to go all out holiday inn, and create the perfect cozy space in your home for guests to feel welcome and comfortable. 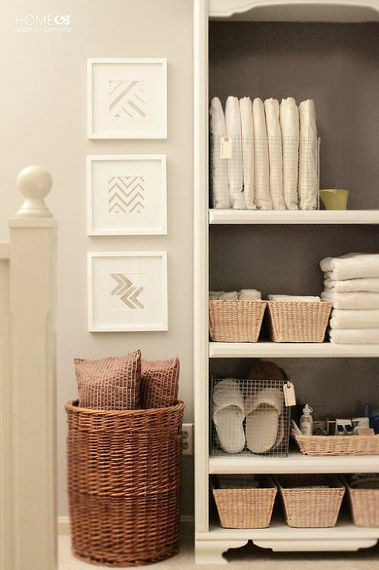 There are many things that go into getting your house ready for holiday guests. 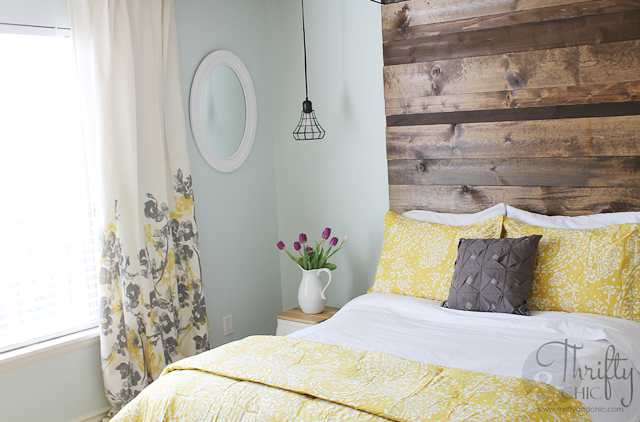 Dusting and changing bed sheets are nice, but, to bring your best hostess game, you've got to go all out holiday inn, and create the perfect cozy space in your home for guests to feel welcome and comfortable. 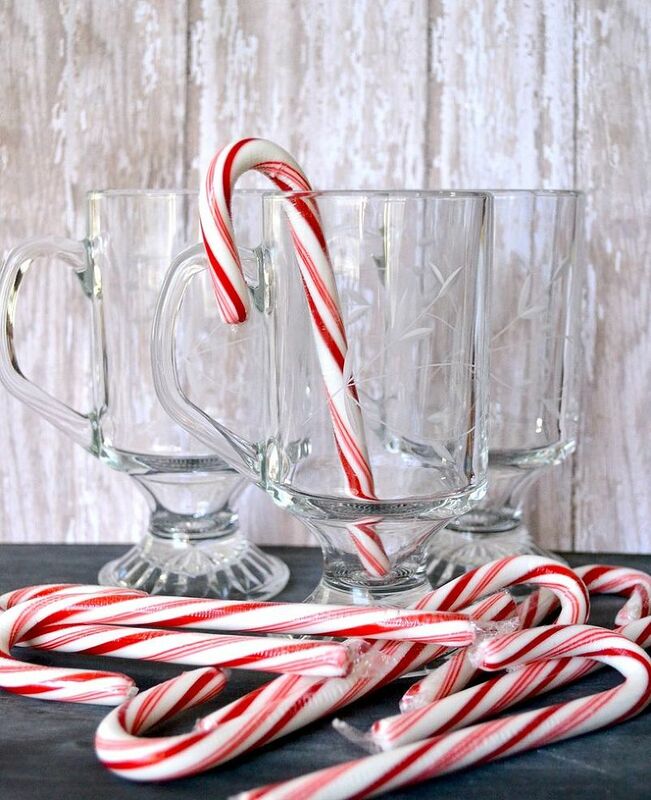 Provide complimentary supplies, glam up the guest room, and make sure your house is dressed to impress, with all the holiday decor you can muster! Need some inspiration? 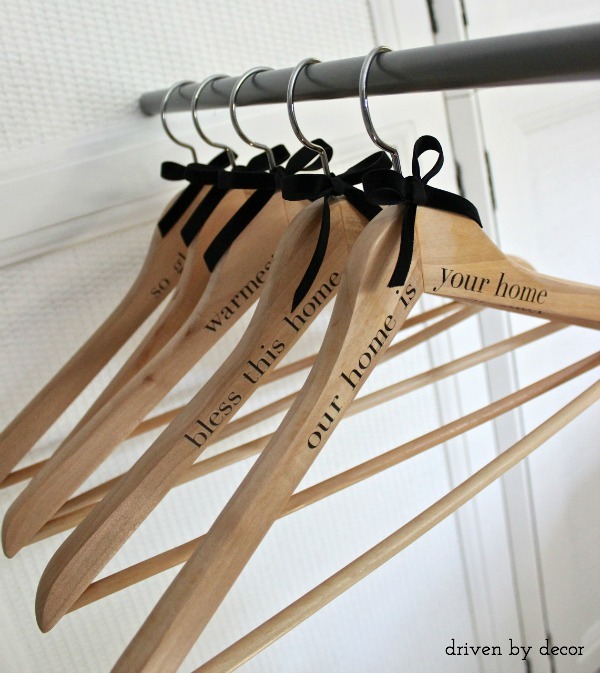 Grab a couple ideas from this guide to host like a pro! No matter what their travels were like, a deliciously inviting hot cocoa station will make any guest smile. And drink up. The perfect closet surprise to say, welcome, may I take your coat? 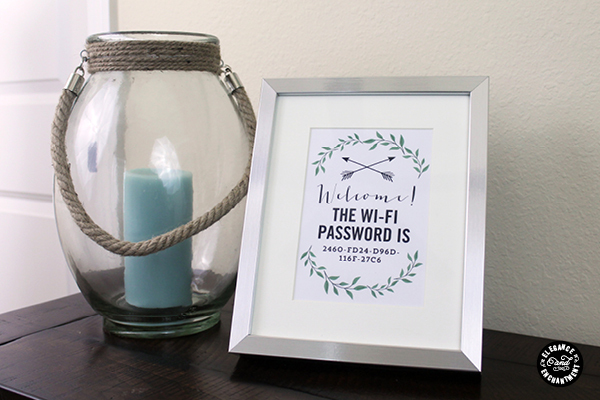 Because asking for the internet password is always awkward, and an awkward guest is a mark against your hosting skills, display it artistically in a frame. Give your guests luxurious supplies and toiletries for an additional treat. If they forget that they're not in a private spa retreat, you'll be the envy of every host. 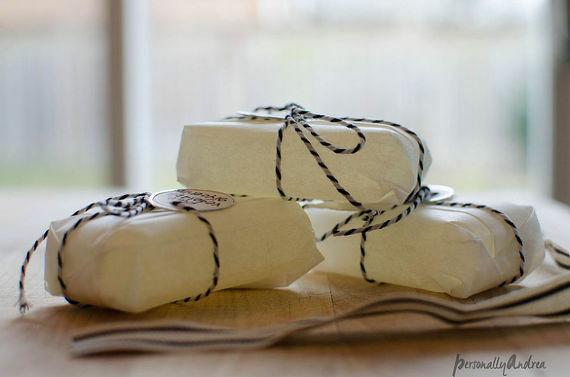 Supplies are great, but it's all about presentation. 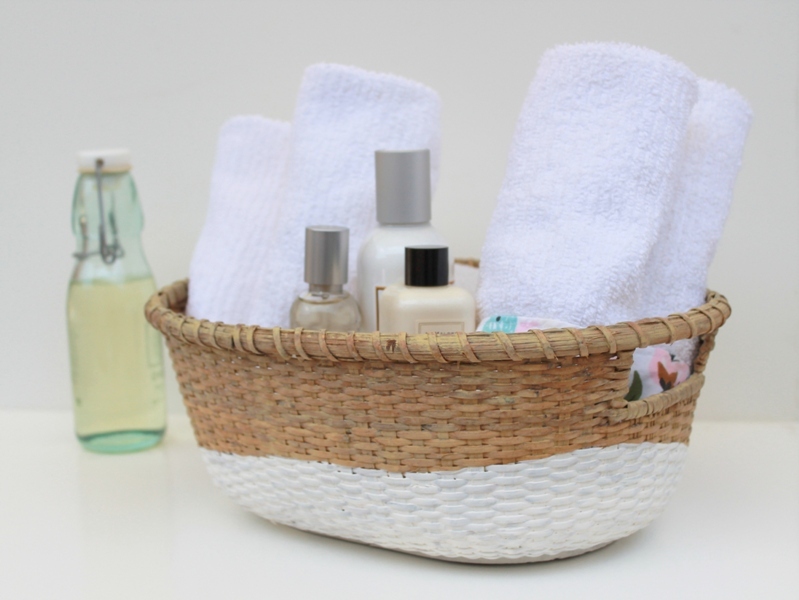 Offer toiletries in style, with a DIY toiletry basket for your guest bathroom. Keeping towels and toiletries available and well-marked is a sure way to ease any guest-anxiety your visitors might have. 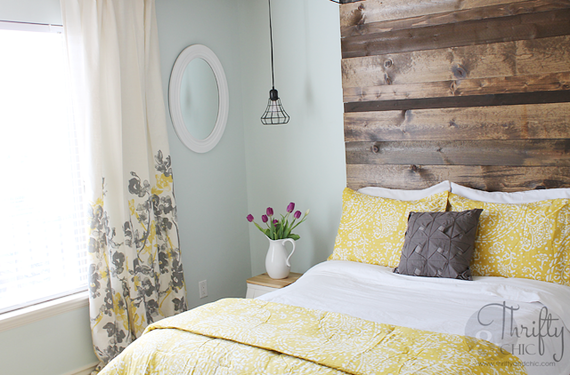 If you're having a large group and you're running out of space, you can create fancy dividers and combine style elements, to create an impromptu guest room, with a design to set it apart. A vase full of fresh flowers is a fabulous way to make your guests feel pampered and looked-after, and of course, everyone can appreciate a ridiculously cozy bed, especially when they're away from home! 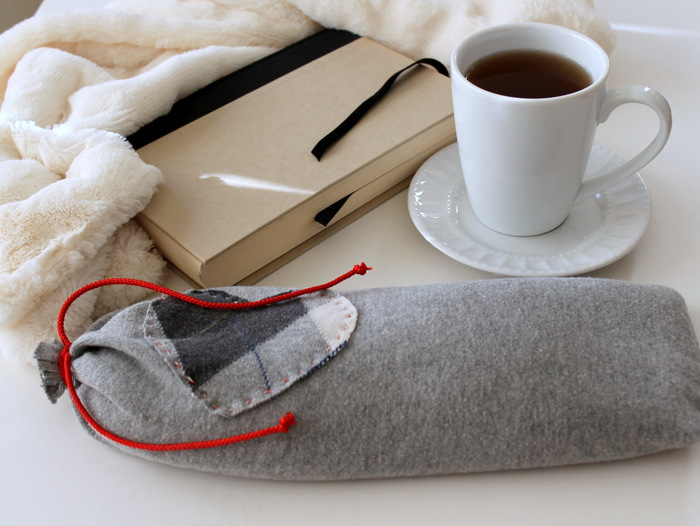 If you're nervous that the extra blankets in the guest room just won't be warm enough, provide some DIY heating pads, to add some cute coziness to your guest's experience. 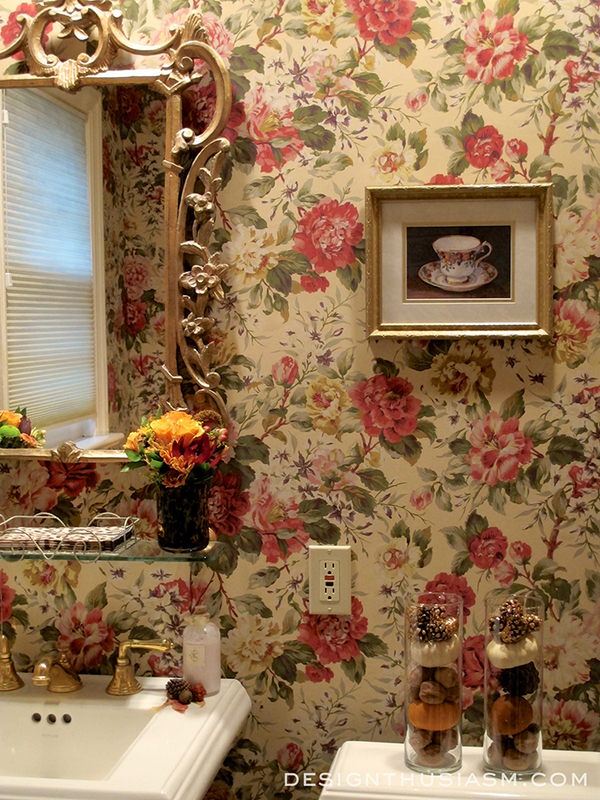 Holiday decoration is a great way to tie your whole house together - that means, even in the bathrooms, with pieces like these pine cone and pumpkin filled decorative vases above the toilet. Guests might not be brave enough to ask, so make sure they don't have to! 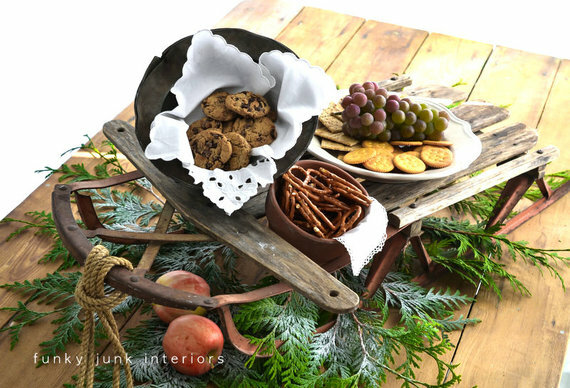 This creative display is dual purpose decor: great for providing some healthy snacks, and making your home look picture perfect. Since you won't be able to have every food item out on the countertop (welcome to my home, enjoy some spoiled milk! 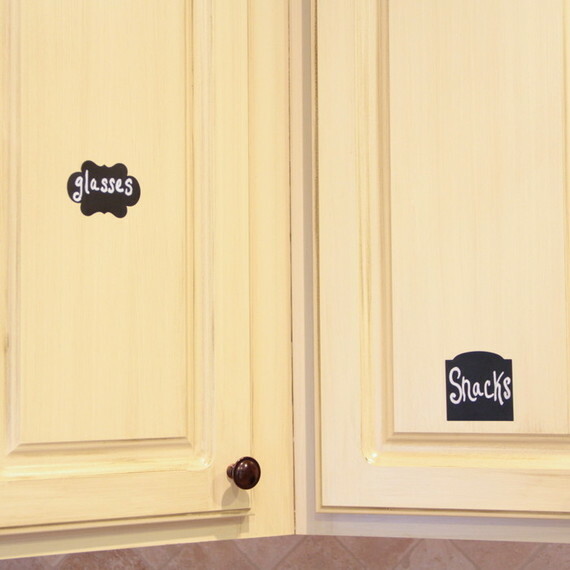 ), label cabinets and drawers, so that guests know where to find what they're craving. And of course, you can't forget the actual holiday celebrations. 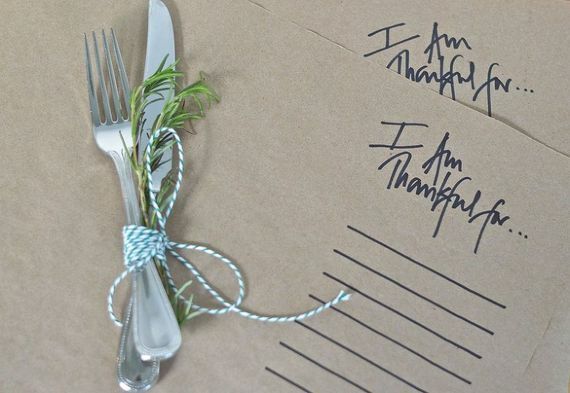 Building space into your holiday for guests to add their own contribution is a great way to make them feel accepted, and to enhance their holiday! 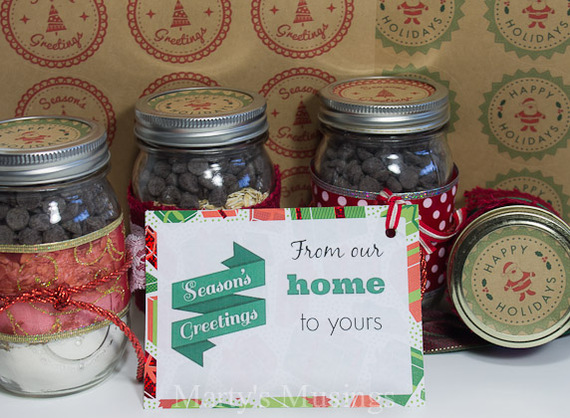 Help keep delicious memories alive, by sending guests home with a DIY treat! Now we've come full circle (like a minty holiday candy! 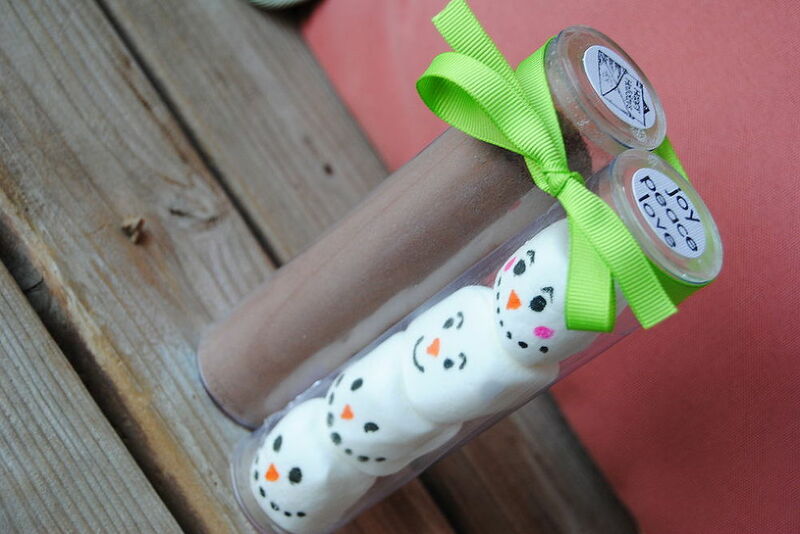 ), which, of course, means that hot cocoa is good really anytime! Why not get some now while you plan your holiday home decor? For some decor ideas, check out our Thanksgiving Decorations and Christmas Decorations topic pages on Hometalk! Enjoy your cocoa!